Home / Los Ciegos Del Barrio @losciegos - "Victim Mentality. Featuring L A V." / Los Ciegos Del Barrio @losciegos - "Victim Mentality. Featuring L A V."
Los Ciegos Del Barrio @losciegos - "Victim Mentality. 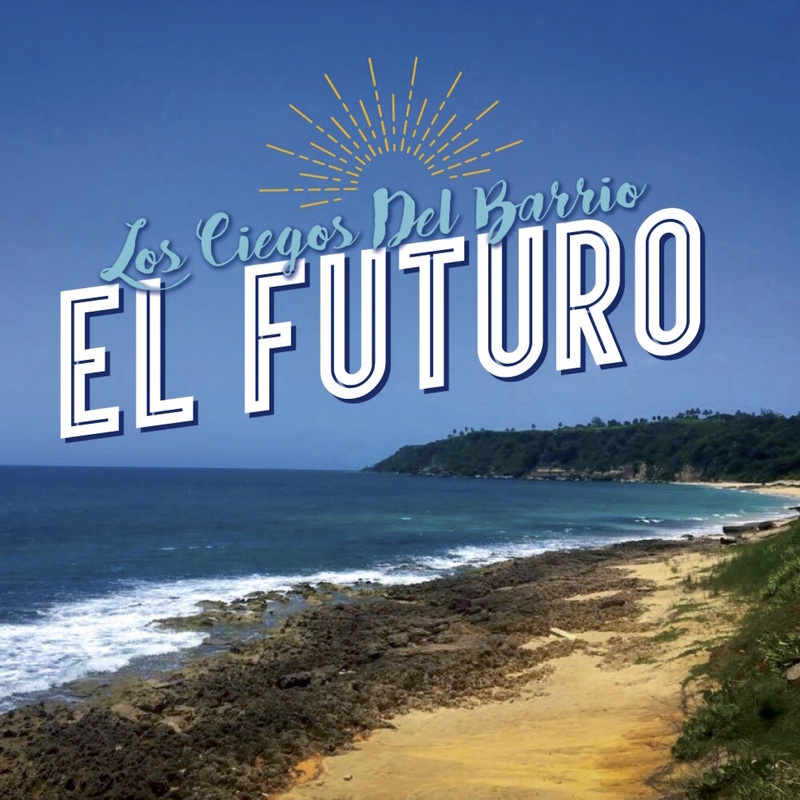 Featuring L A V."
Artist: Los Ciegos Del Barrio. 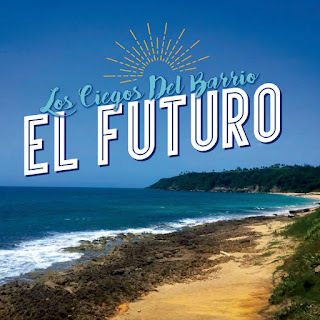 Los Ciegos Del Barrio, which translates to The Blind Boys From The Hood, is an up and coming all "Blind" Latin band from New York City. They play music in both English and Spanish. make an appearance on Fox News Latino. Contact Alvin, the bandleader for interviews and band inquiries.